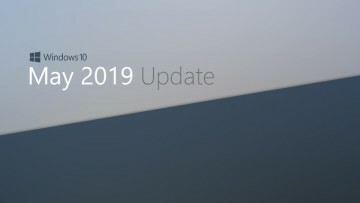 Despite a recent report that Metro applications and the new Windows 8 user interface would now be referred to as "Windows 8 applications" and "Windows 8 user interface," respectively, it now appears Microsoft will rename Metro something else entirely: Modern. As noticed by The Verge, Microsoft employees are now calling what was previously referred to as the Metro UI as the "Modern UI," with "Modern" being capitalized on all references. On a Microsoft events page, for instance, the company refers to the topic of a discussion at an upcoming event as "Windows 8 Platform for Modern UI-Style Apps and the Windows Store." 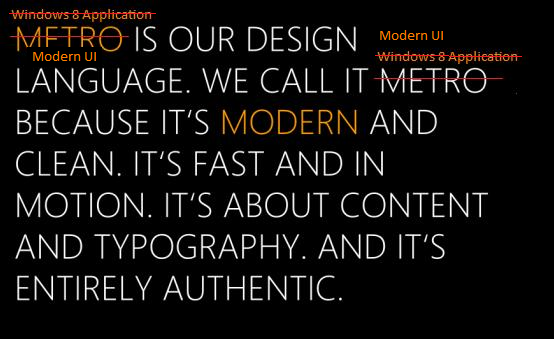 Additionally, a post dated yesterday on an MSDN blog calls the new Windows 8 interface its "Modern UI design" as well. 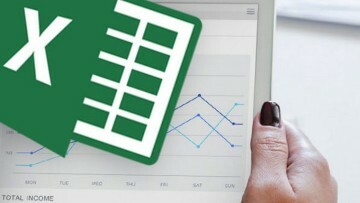 Yesterday, Mary Jo Foley of ZDNet reported Microsoft would rebrand Metro as simply "Windows 8." The news came after it was revealed Microsoft would phase out the term as a result of "discussions with an important European partner," according to a leaked memo. In the same memo, Microsoft told employees that a new term for the design language would be chosen by the end of last week. 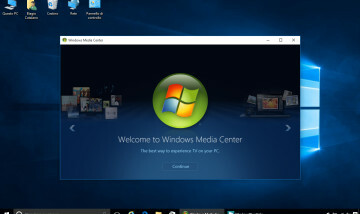 Until a new name was chosen, Microsoft told its employees to refer to the interface as the "Windows 8-style UI"
Microsoft has released no statements regarding the rebranding so far. Neowin has contact Microsoft for comment on the name change and will update this article if any comment is received. 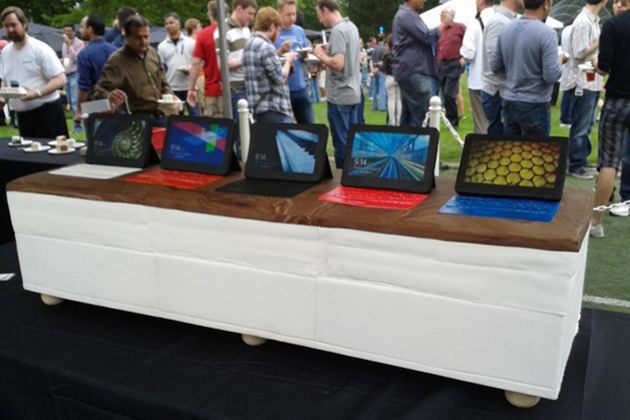 Windows 8 RTM Party? Bake a giant Surface cake!